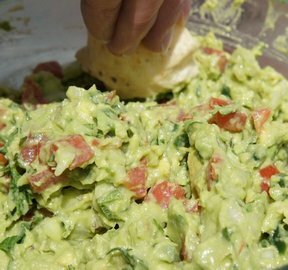 This dip is full of flavor. 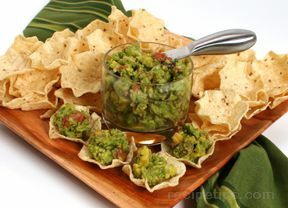 You'll love the tomato in this guacamole recipe. For a change of pace you could use sun-dried tomatoes in place of the Roma tomatoes. 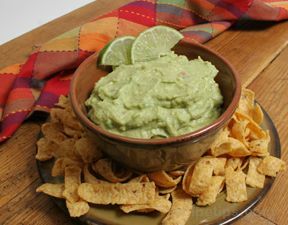 Serve it up with tortilla chips. "DELICIOUS! I didn't think I was an avocado fan but I have been converted."